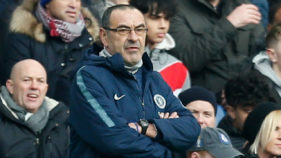 Maurizio Sarri will be fighting to save his job when crisis club Chelsea face Manchester United in the FA Cup fifth round on Monday. 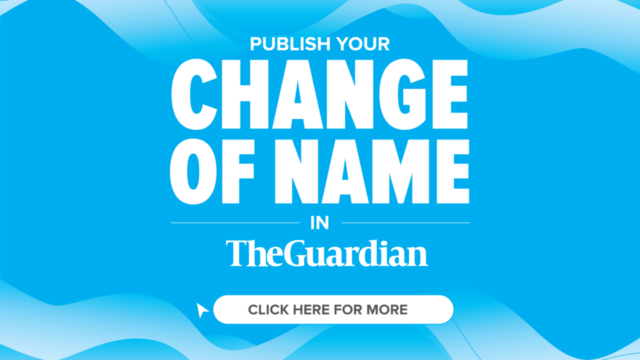 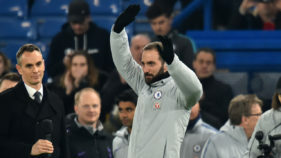 Chelsea assistant manager Gianfranco Zola has backed Gonzalo Higuain to make an instant impact at Stamford Bridge as the Argentina striker prepares for his debut this weekend. 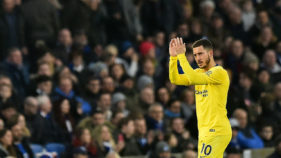 Chelsea assistant manager Gianfranco Zola hailed Eden Hazard as one of the world's best after the Belgian's spectacular winner sent the Blues into the last 16 of the League Cup at Liverpool's expense with a 2-1 victory at Anfield. 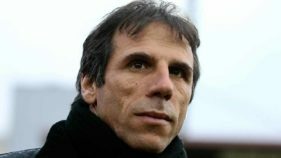 Chelsea legend Gianfranco Zola is back in management after being hired as the new boss of Championship club Birmingham on Wednesday.